Not everyone believes these myths, but losers who read gossip like this do, so…you’re one of them. Please help contribute to myths by affiliating yourself with a political party and voting in the next election. These are 5 myths about celebrity deaths. To categorize any of them as someone as insignificant as a celebrity is the hardest part of writing this truncated list. 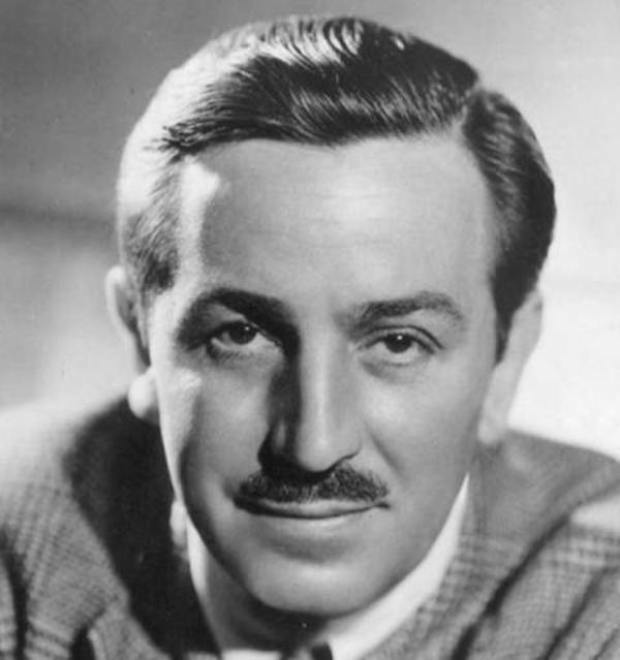 Walt Disney’s head is not frozen, but people still think it was something he asked to have taken care of upon his passing. In fact, it appears on his death certificate that he had been cremated. Less than reputable sources claim the rumor came about due to the cryogenics buzz which was swirling around the time of his death.